Maroon 5 are set to play this year’s Super Bowl Halftime Show. Travis Scott and Big Boi will also play the Halftime show. Following in the footsteps of huge stars such as Justin Timberlake, Katy Perry, Beyonce, & more. But what will Maroon 5 be payed to entertain during the halftime show that over 100 million people will watch this weekend? Contrary to popular belif the NFL does not actually pay its halftime acts a performance fee as a matter of NFL policy. The stars who played the gig in past years have seen a near triple-digit percentage spike in their music days following their performance. 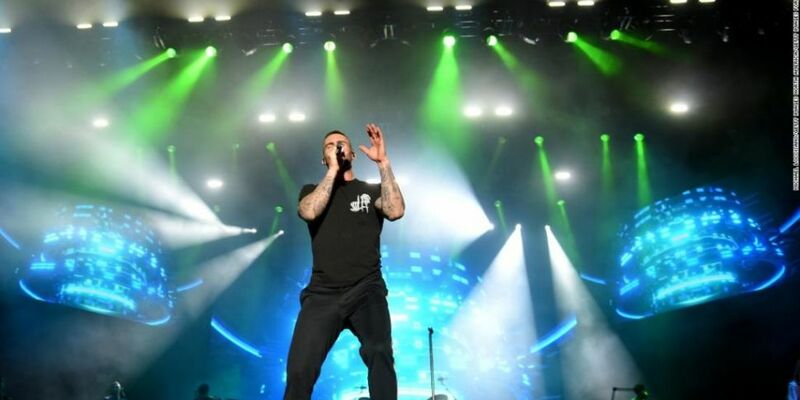 This year, Maroon 5 have opted for a huge $500,000 donation to the Big Brothers Big Sisters of America ahead of their performance this Sunday. “will have a major impact for children across the country,Playing the Super Bowl has been a dream of our band for a long time,"
"We thank the NFL for the opportunity and also to them, along with Interscope Records, for making this donation." Travis Scott, who will also perform during the halftime show, recently announced that he would only play the show if the NFL joined him in making a $500,000 donation to non-profit Dreamcorps. Kylie recently shared a cyrptic pic on Instagram that has everyone thinking she's up the duff with baby number 2.